Cindy Jensen, has a diverse employment background from graphic design and small business ownership, to marketing, communications and event management. A holiday to Thailand in 2013 re-ignited Cindy’s entrepreneurial flame and inspired her current creative venture, Buskers by the Creek festival. Buskers by the Creek features over 300 performers secured on its’ 2017 line-up, the multi award winning event is now being celebrated as Australia’s largest busking festival. After completing a double degree at the University of Queensland while helping mates in bands, Julia spent the following five years becoming an industry all-rounder at Footstomp Music, handling publicity, event, tour and project management, A&R, grants, office administration, strategy and multi-tasking. A sea change to the Gold Coast has seen Julia take on producing roles with two of the city’s leading arts organisations – Bleached Arts (the organisers behind the Gold Coast’s signature annual multi-arts festival, Bleach* Festival) and, The Farm, the internationally renowned contemporary dance company. 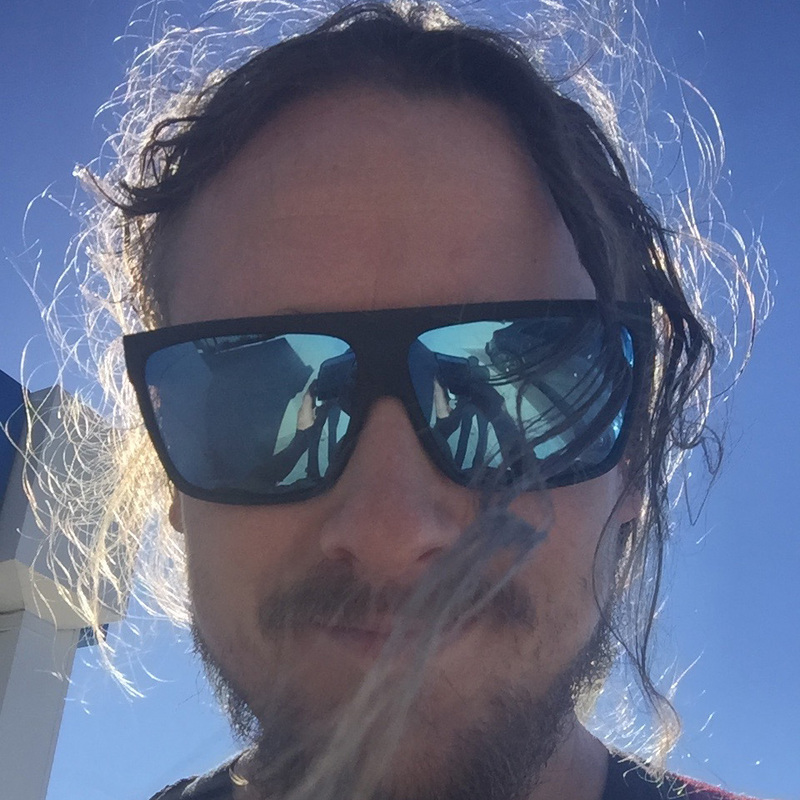 Mark Duckworth grew up on the Gold Coast playing in bands and booking music venues. 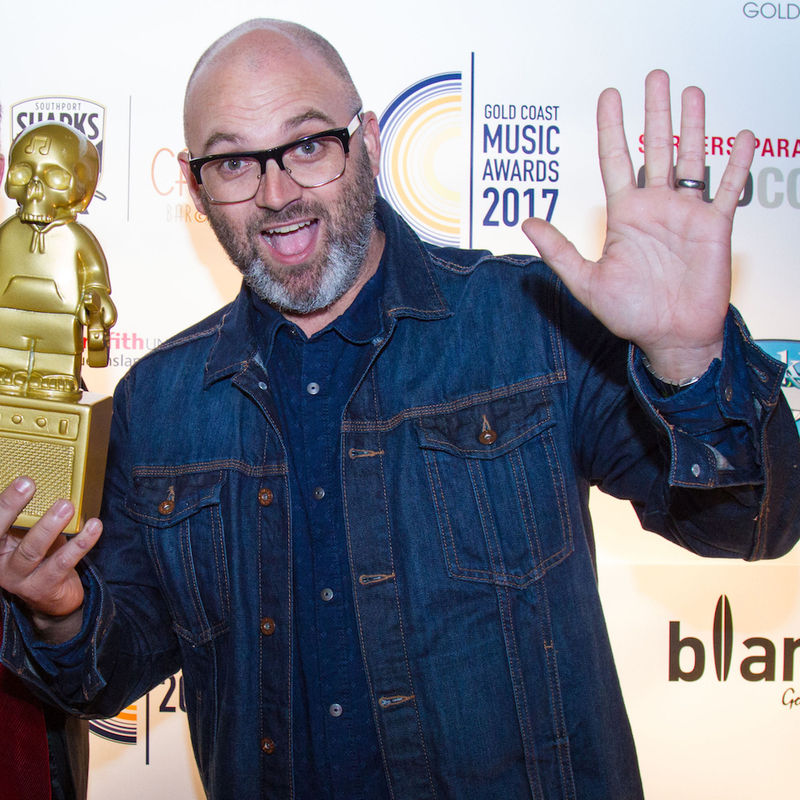 For the past six years Mark has been Festival Director for the award-winning Blues on Broadbeach and Groundwater Country Music Festivals, booking local, national and world-class acts that contribute to the international reputation of Gold Coast as a music destination. ‘Duck’ has a reputation as a lover of DIY music and has an exceptional ear for music of all genres. He has helped shape many artists careers and keeps a hand in producing records for locally based acts. Dan Carroll has been writing songs and performing in bands on the Gold Coast for over 20 years. Dan continues to create music independently and with City Over Sand who released their latest record Good Grief in late 2016. Dan’s latest track Into Tomorrow was released in November 2018. 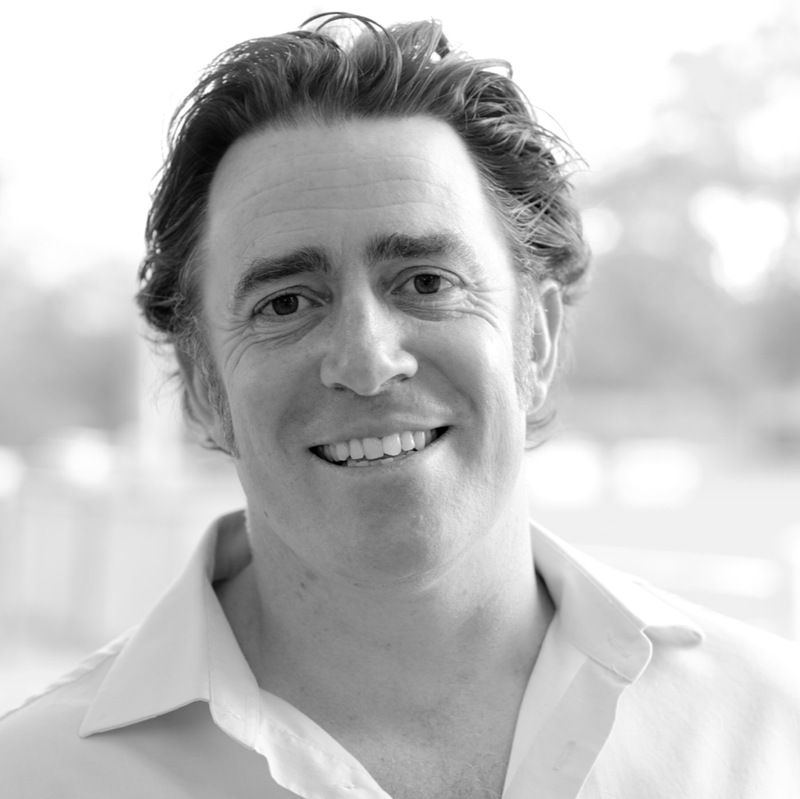 A great supporter and advocate for the local scene, Dan has worked for the City of Gold Coast since 2010. In that time Dan has delivered contemporary music initiatives and coordinated the Regional Arts Development Fund (RADF). Dan lives in the burbs with his wife and two kids and will release new music in 2019. Kirsty Abrahams has been a Gold Coast girl for the past 14 years. 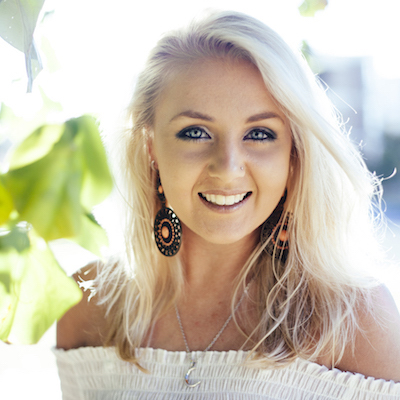 Currently studying a Masters of International Music Business, Kirsty has established and ran her own music management business since 2016, Konnection Artist Assistance, connecting a variety of industry streams together. 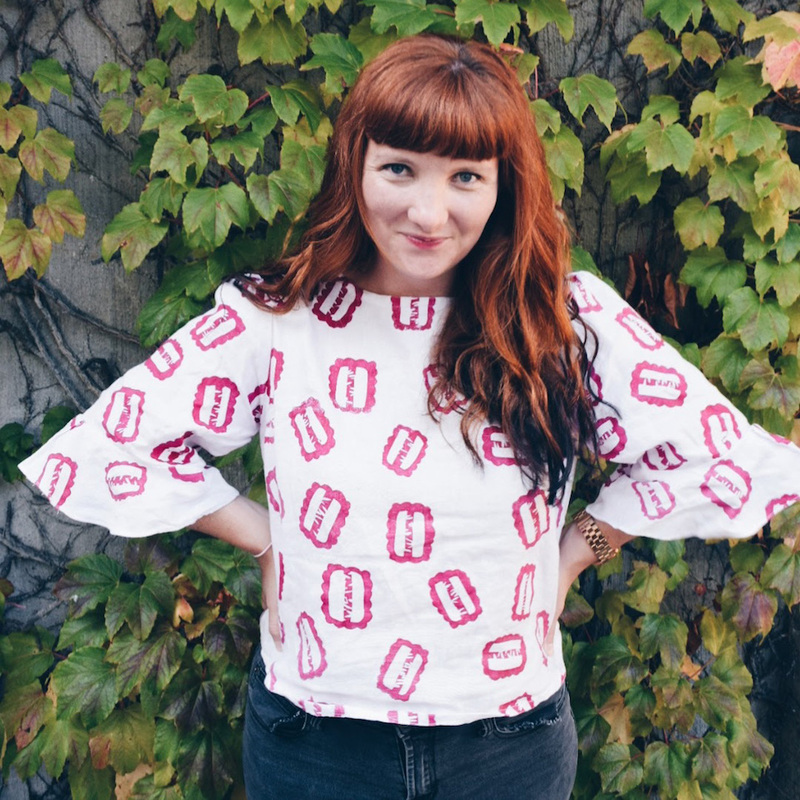 With over twenty years of personal performance experience in a variety of settings, Kirsty has developed an expert knowledge in artist booking, management, event organization, promotion and stage management. This has born a vibrant passion to see emerging creatives grow in their gifts and achieve their goals in their desired artistic sphere. Ryan Van Gennip has been working in the music industry wearing many hats over the past 20 or so years. 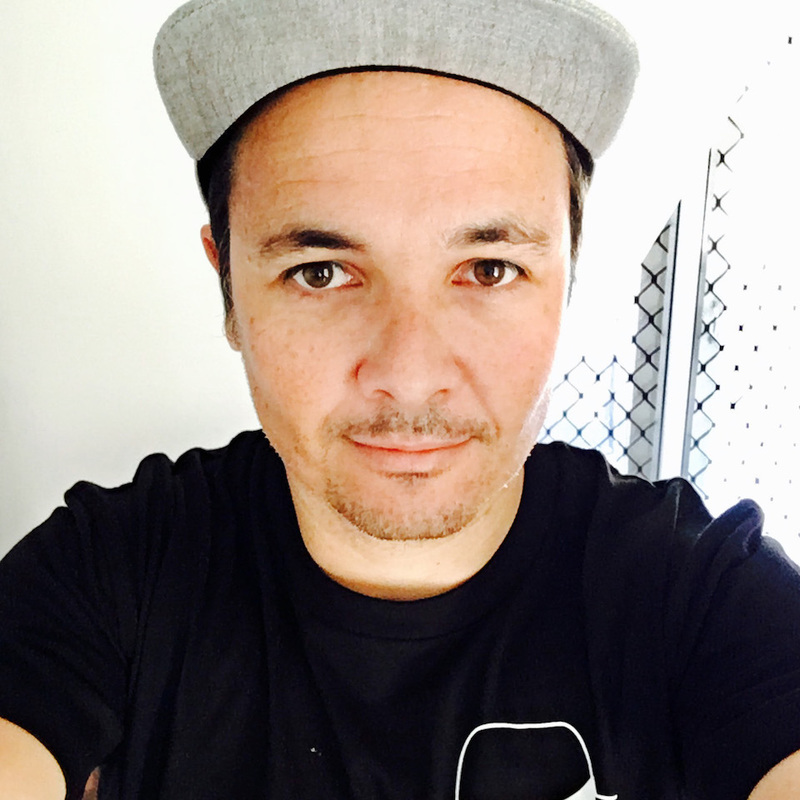 Ryan is currently co-director of Australian Music Week (AMW), as well as fulfilling the position of marketing manager and production manager. Ryan is also a founding director in the music business Rhythm Section (RSM). RSM has been operating for 5 years and specialises in tour bookings, PR and Marketing services as well as operating as an international tour promoting. Ryan has also had an extensive career as a studio and touring musician. Performing nationally and internationally with artists such as iOTA, Joanne Shaw Taylor (UK), Chase The Sun, Marshall Okell, Charlton Hill, and Claude Hay to name a few. Donna Weston is head of the Bachelor of Popular Music, at the Queensland Conservatorium’s on the Gold Coast campus of Griffith University, a proud sponsor of the GCMA. As a lecturer in popular music, she has expertise in popular music history, scenes and industry, as well as being a dedicated fan of new music. As head of school, Donna has been a passionate advocate for emerging artists and the development of a local scene for graduating students to launch themselves into. The innovative SEED project, which gives current students music industry experience and exposure while they are studying is a key outcome of the Conservatorium’s commitment to helping build a thriving local industry. After tossing away life as a solicitor to chip away at a book about AFL club the Gold Coast Suns, Webber became the go-to guy for all things AFL on ABC Gold Coast’s Breakfast program. One thing led to another and now he presents Drive on 91.7 ABC Gold Coast. Trina Massey is an arts worker with a diverse range of expertise across the contemporary music industry. Initially starting her career as a venue booker, Trina diversified into artist management, event management and founding indie label ‘Smack Face Records. In 2015 Trina took on the role of Queensland Music Awards producer for QMusic, a fruitful relationship, Trina eventually became the Program Manager for the organisation (2017, 2018). 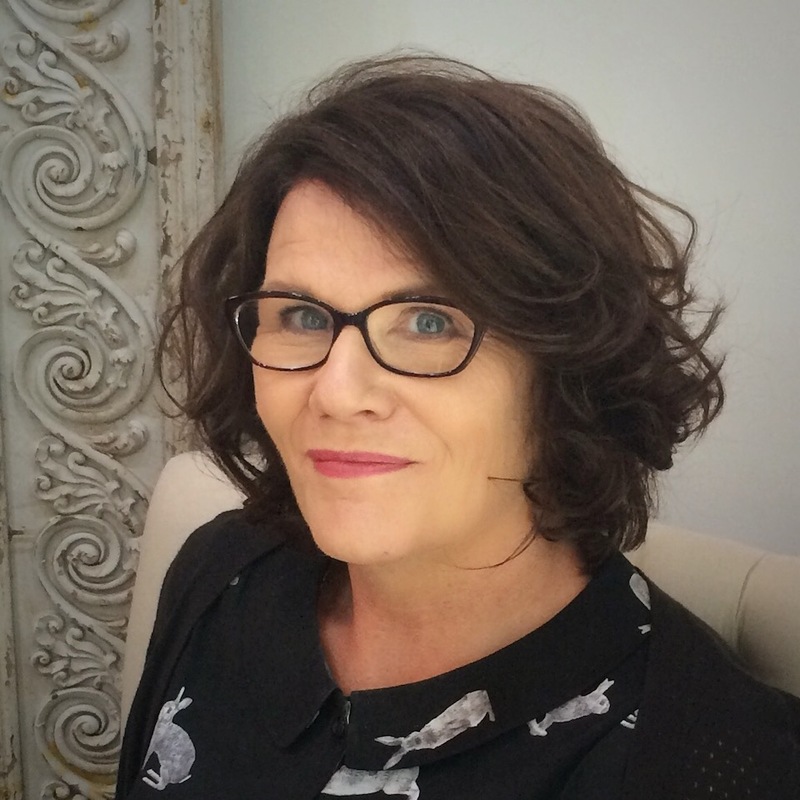 Working across all key projects of the organisation including Industry Connect, BIGSOUND, Little BIGSOUND and QMAS, Trina specialized in strategy and delivery of high quality projects. 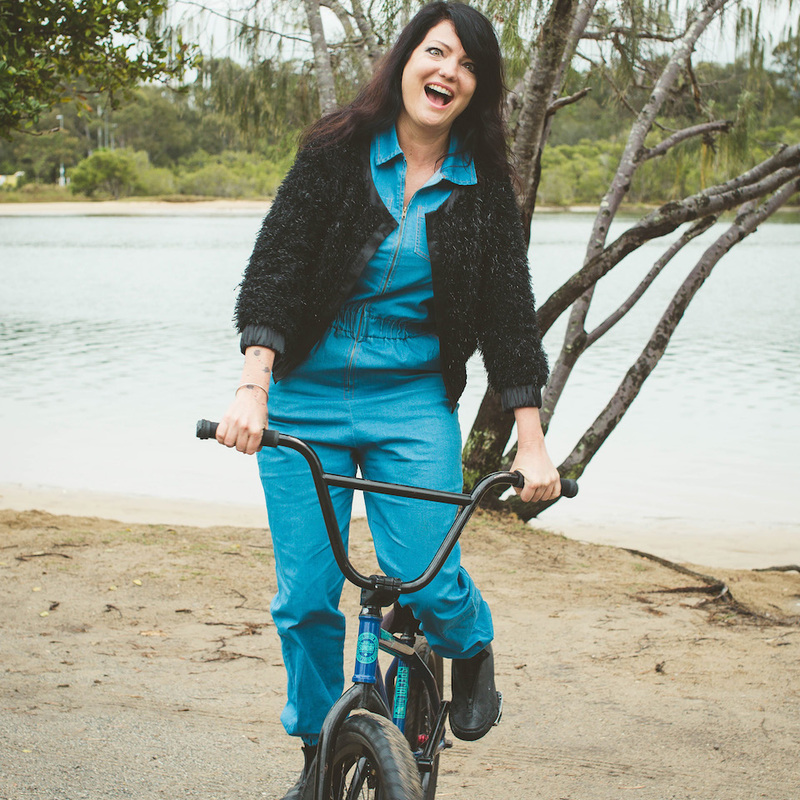 She is the current producer of Curious Music – working with both the Powerhouse and Tourism Queensland to deliver a new a multi staged community event. 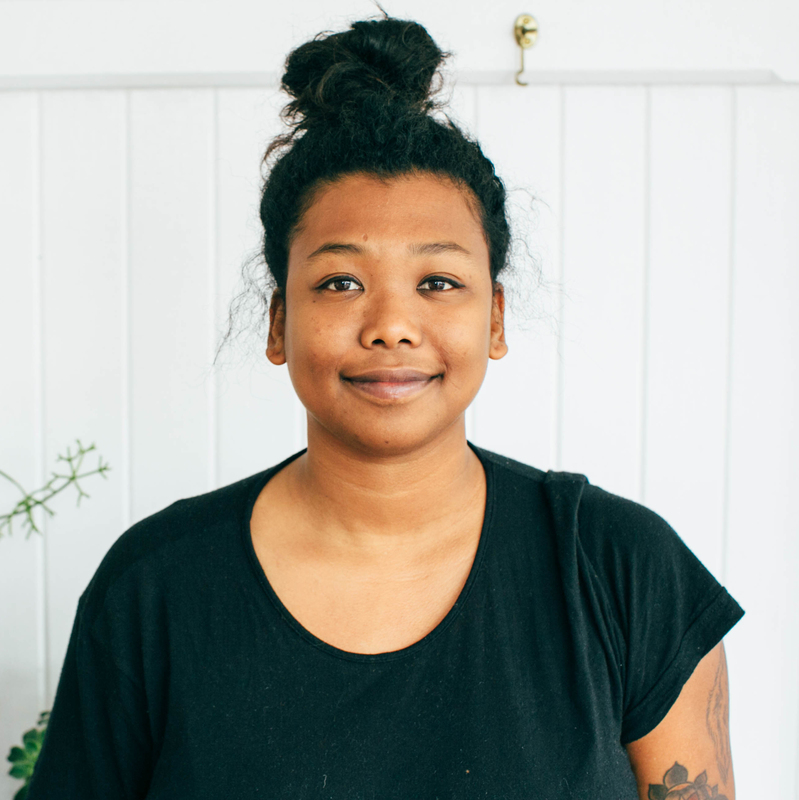 An avid vinyl collector, Trina can be most weekends, playing tunes across Brisbane under her DJ alias DJ BLACK AMEX.